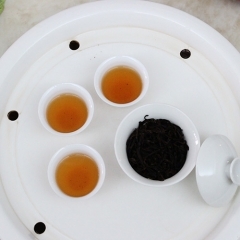 outstanding aroma mellow brisk & fresh taste orange yellow liquor yellow & bright leaf and distinct red sides. 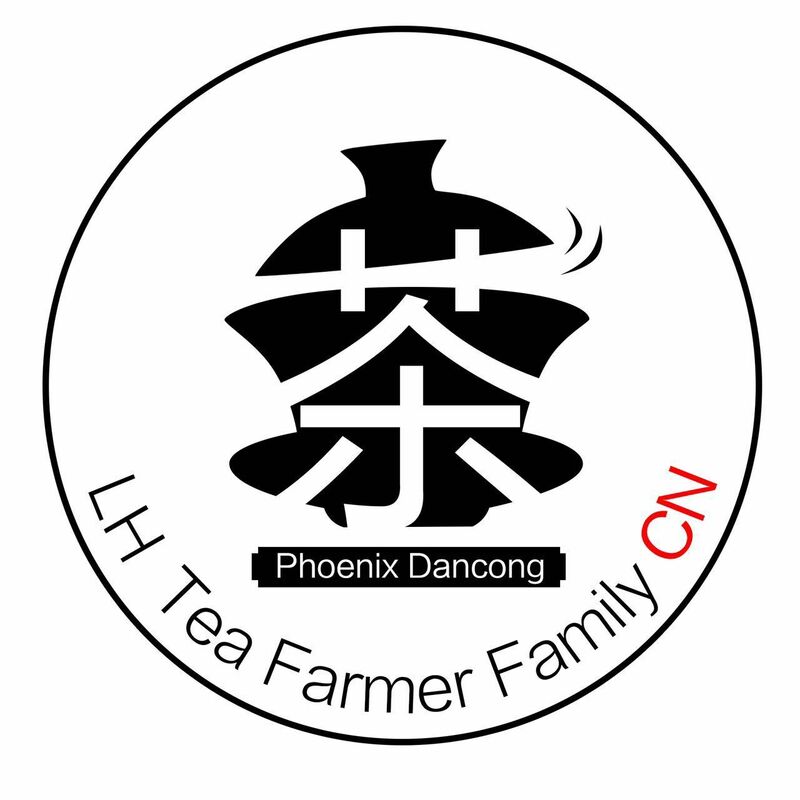 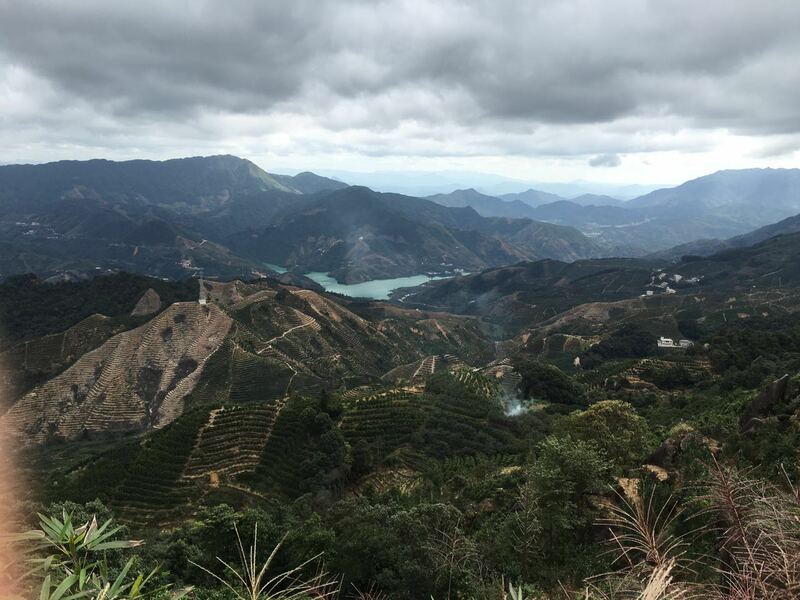 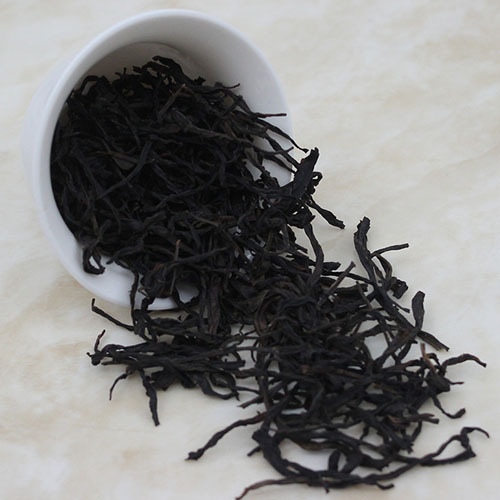 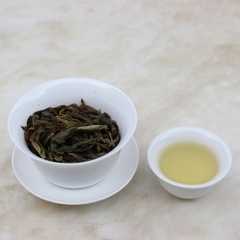 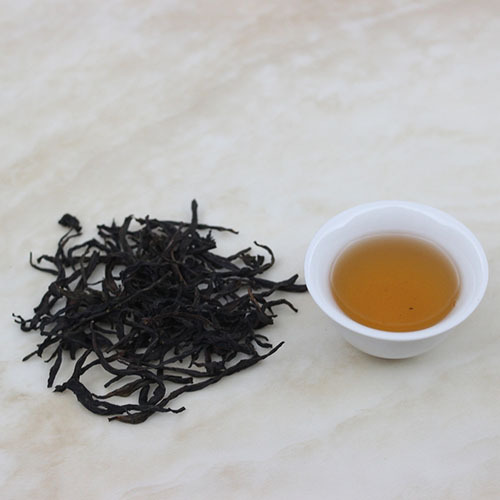 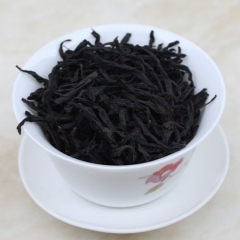 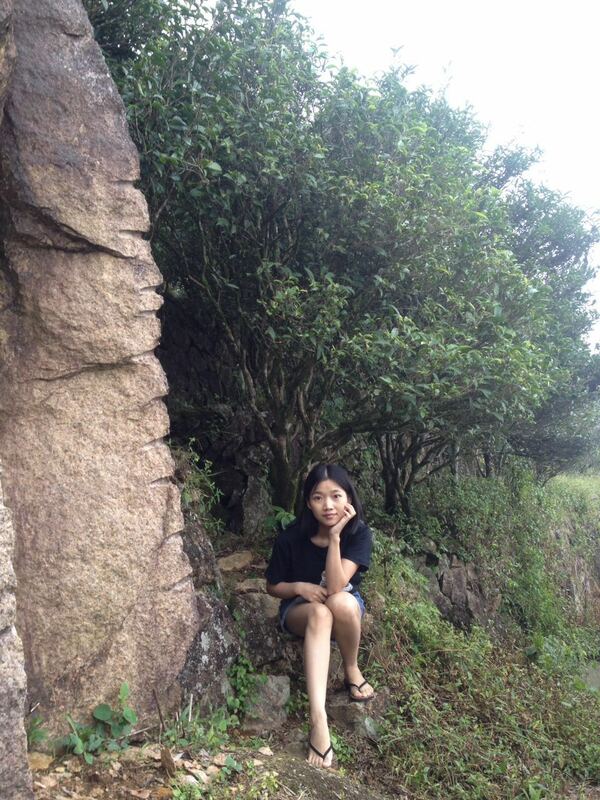 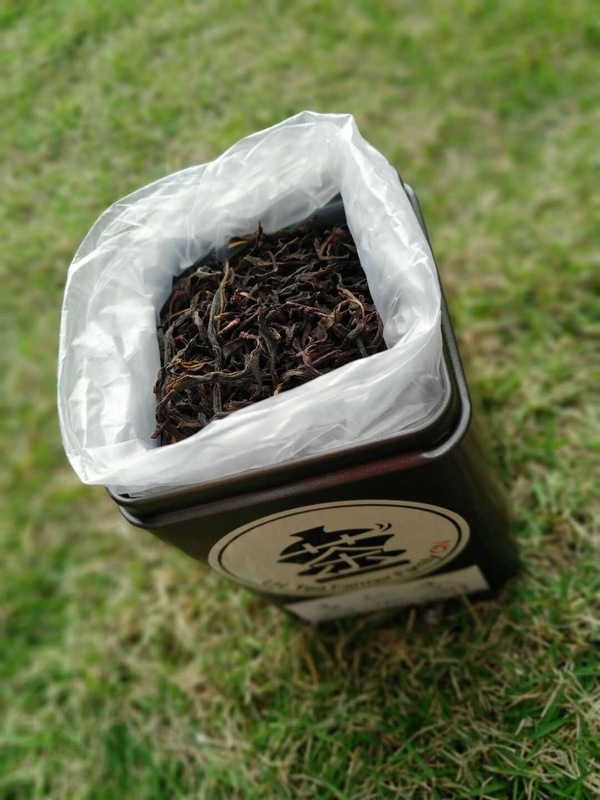 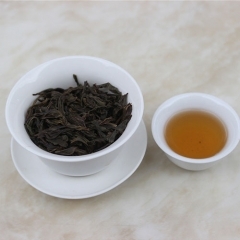 our aroma Mi Lan Xiang Dancong is light -roasted baked by traditional charcoal way; delicate honey aroma with light floral aroma as well; sweet taste with lingering after taste sweetness; rich & complex mouth feeling after sipping the tea liquid. 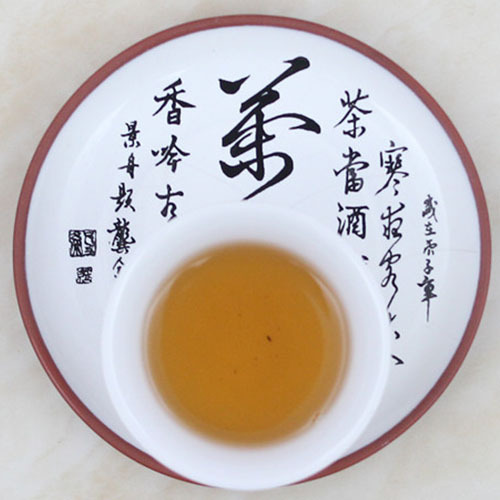 will disappear after 2nd infusion; then comes out the lovely floral aroma mixed with honey fragrance. .
Water: Purified or mineral water is the best. 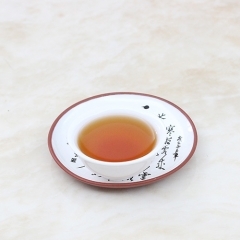 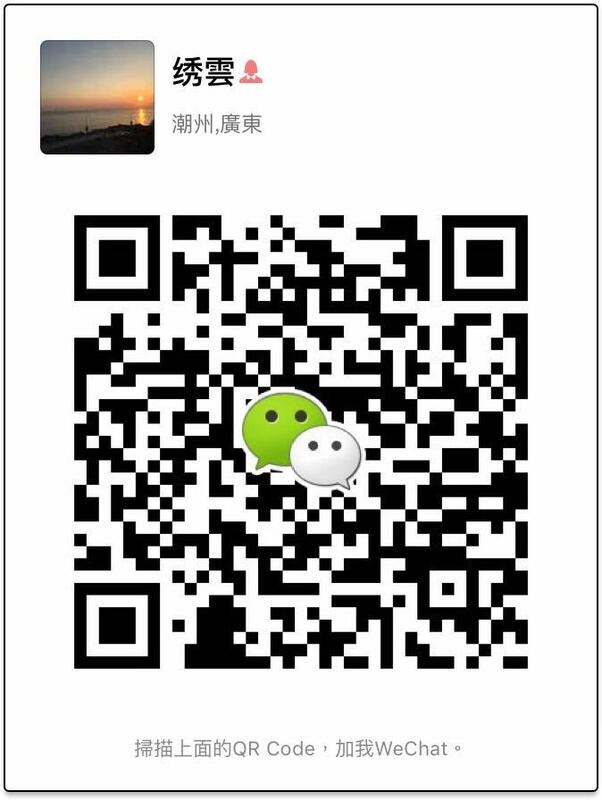 Brewing water temperature: Over 95°C or 203°F. 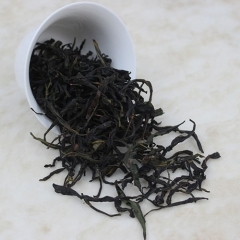 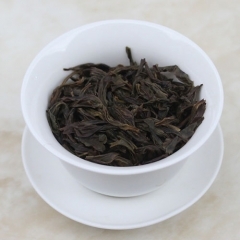 Chaozhou Tea Grower Oolong Tea Snow Da Wu Ye..
2018 Spring Oolong Tea Heavy Feng Huang White..
China Chaozhou Tea Oolong Tea Organic Black T..
China Chaozhou Tea Oolong Tea Organic Single ..
Spring Tea Chaozhou Old Bush Oolong Tea WuDon..
2018 Spring Tea ChaoZhou Oolong Tea LingTou W..
Spring Tea ChaoZhou Oolong Tea Milanxiang 50..
Spring Tea ChaoZhou Oolong Tea Aroma Milanxia..
Chaozhou Tea Grower Oolong Tea Aroma Yu Lan m..